improving the quality of life and positive psychological effects for pets and their owners. Welcome to The K9 Body Shop! 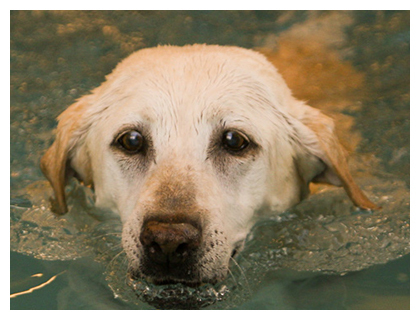 The K9 Body Shop provides physical therapy, rehabilitation and conditioning services to your pets. Serving the Denver metro area, The K9 Body Shop specializes in treating canines and felines recovering from injuries or surgeries, the geriatric dog who is suffering from mobility or pain issues, the working dog or canine athlete looking to achieve peak performance levels, or the overweight canine looking to shed a few pounds. Learn about our therapists. 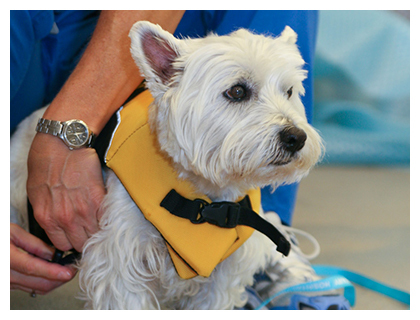 Pets of all ages, sizes, and breeds can benefit from physical therapy. 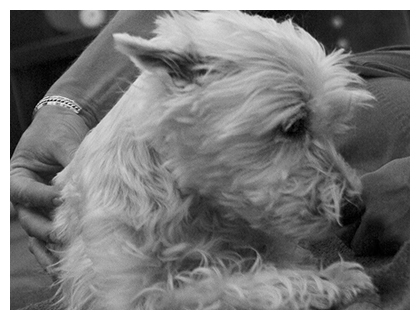 Physical therapy can help improve the quality of life for any animal suffering from chronic pain, arthritis, obesity, poor health, or muscle weakness. Is your pet a candidate? The K9 Body Shop offers customized treatment programs to meet the needs of every individual patient with single or multiple diagnosis and challenges. This customized treatment program also includes client education in the plan of care and a written, in home care program for the patient’s optimum recovery and maintenance. Learn about the services we provide. It is our mission to bring educated, experienced, qualified professional physical rehabilitation to the animal world; improving the quality of life and positive psychological effects for pets and their owners. From therapeutic exercise to manual techniques, carts and assistive devices, we offer a variety of physical therapy services and home care plans. So whether its rehabilitation, strengthening, pain relief, athletic conditioning, or weight loss, our methods will help your pet learn how to reorganize his/her body movements into more efficient, pain-free patterns.